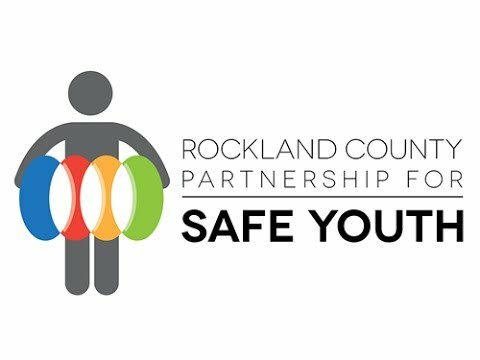 What is the Rockland County Partnership For Safe & Healthy Youth Center? It's a fresh approach to providing a continuum of behavioral health, social services and educational support to Rockland County children and teenagers who are struggling academically, socially and emotionally. We focus on healing children, adolescents and their families, with the goal of creating a stronger, stable support system at home. Highly-trained, multilingual experts from the Rockland County Department of Mental Health, the Rockland County Department of Social Services, the Rockland County Department of Probation, the Rockland County District Attorney's Office and Rockland BOCES. The Partnership For Safe & Healthy Youth Center brings together a diversity of services within the youth's everyday environment. By providing coordination of care and the ability to address multiple issues at one location, the PSHYC team connects children, youth and their families with immediate resources and appropriate supports, leading to more productive and healthy lives. Once a referral is made and issues are identified, an interdisciplinary team works closely with the youth, the family, the school district and existing providers to address their unique – and, often unmet – needs. In each case, caring and supportive staff from the partner agencies work together to determine what supports are needed. This coordinated process keeps all service providers informed and engaged. Decision-making abilities throughout the process empower youth and families to make decisions for long-term success. Participation of children, youth and families with the Partnership For Safe & Healthy Youth Center may lead to higher academic achievement, improved school attendance, less involvement with substance abuse and crime, improved behaviors and a unified family. Involvement with the Center may also increase a youths' social competence and motivation. The Partnership for Safe & Healthy Youth Center is located inside the Rockland BOCES Educational Resource Center (BERC) in Nyack. This "one-stop" setting allows streamlined access to all partners and related services. Referrals are immediate, paperwork is reduced, face time replaces phone calls. Staff is typically available from 9 a.m. to 5 p.m. Monday through Friday.